But also includes delegation, development and messaging functionality that together with additional licences enable you to grant access to your colleagues and/or teams whilst protecting your own personal information. The system capability empowers you to allow as much or as little access as you choose thereby designing bespoke personal development programs for your colleagues, setting action points in respect of the associated content. The latter alone is worth tens of thousands of pounds. 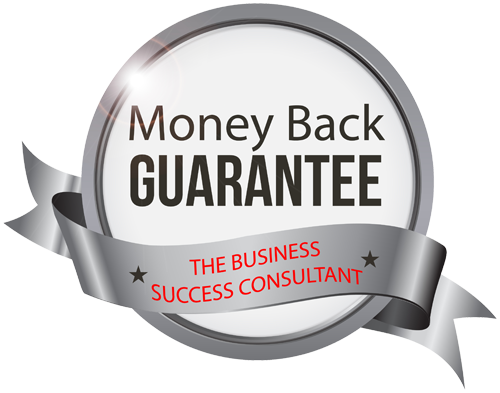 Just one of the weekly lessons imparted in the Business Success program earned me £562,000. You get this and more …….